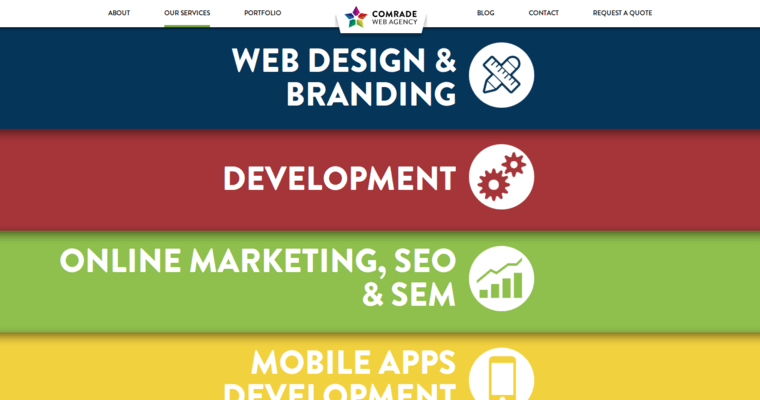 Comrade Web Agency excels at Web design in an increasingly crowded industry. Plug-and-play or drag-and-drop describe regular website design and development well these days. However, Comrade continues to push what's possible in design with a dedicated team. Developers and designers for the company refuse to fall back on templates or replicate designs from the past. These experts instead treat every Web design project like an opportunity to grow and evolve upon what's been accomplished before. 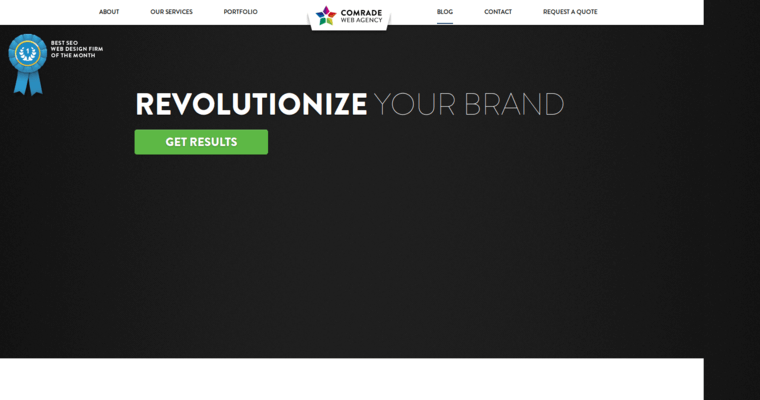 For each client, Comrade can improve an existing website or create a brand new one from scratch. The agency relies upon proven strategies but throws innovation and creativity into the mix with each project, too. Clients receive professionally designed websites that look and function as intended, while impressing every visitor to that website. 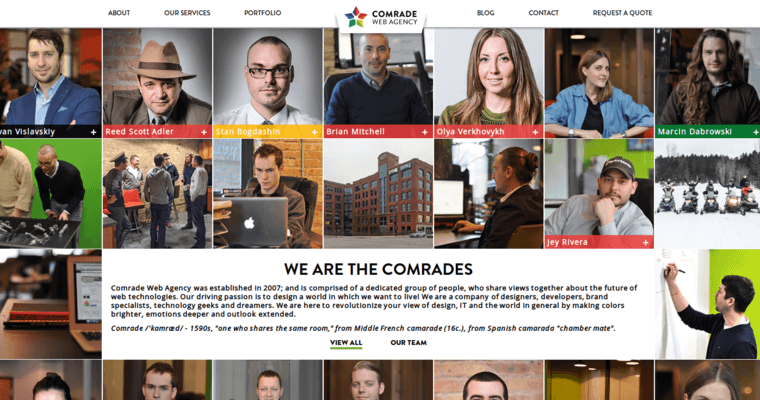 Since starting operations, Comrade has become a well-respected agency in Web design and development, and various awards have been given to the firm.